WAR FUEL, a California-based sports beverage company, has engaged WSI for development of an eCommerce website and SEO campaign. 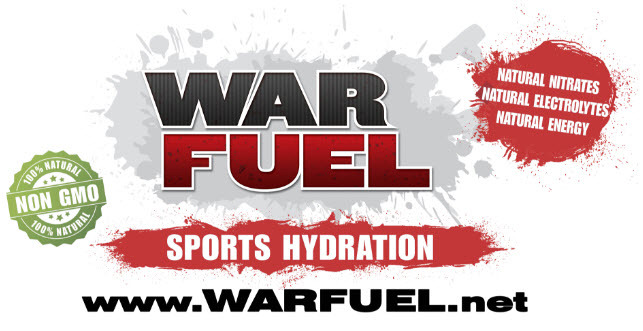 WAR FUEL, the next generation sports hydration & recovery drink, is targeting athletes, coaches/parents, and seniors in its digital marketing engagement. WAR FUEL is a unique beverage, formulated with organic beets, watermelon, and pomegranate as well as collagen peptides to support joint health. WAR FUEL’s goal is to spread the word about the health benefits of proper hydration with a beverage that contains no artificial colors, additives, or refined sugar. Many top athletes have found the recovery benefits of WAR FUEL to be truly amazing and are supporting our marketing campaign with testimonials and videos. Tracking has begun and the optimized pages are gaining momentum. Visits to the website have already had a significant increase and page rank tracking will begin this month. To complement the on-page optimization, an off-page optimization campaign is also underway. WSI has optimized their existing Facebook page and built profiles on Twitter, YouTube, and Google+ for WAR FUEL. In addition, three offsite blogs will host news specific to sporting events and hydration benefits for athletes using WordPress, Tumblr, and Blogspot.